Here we are providing Quick Notes on Income Tax & Wealth Tax for CS Students, CA Students as well as CWA Students. 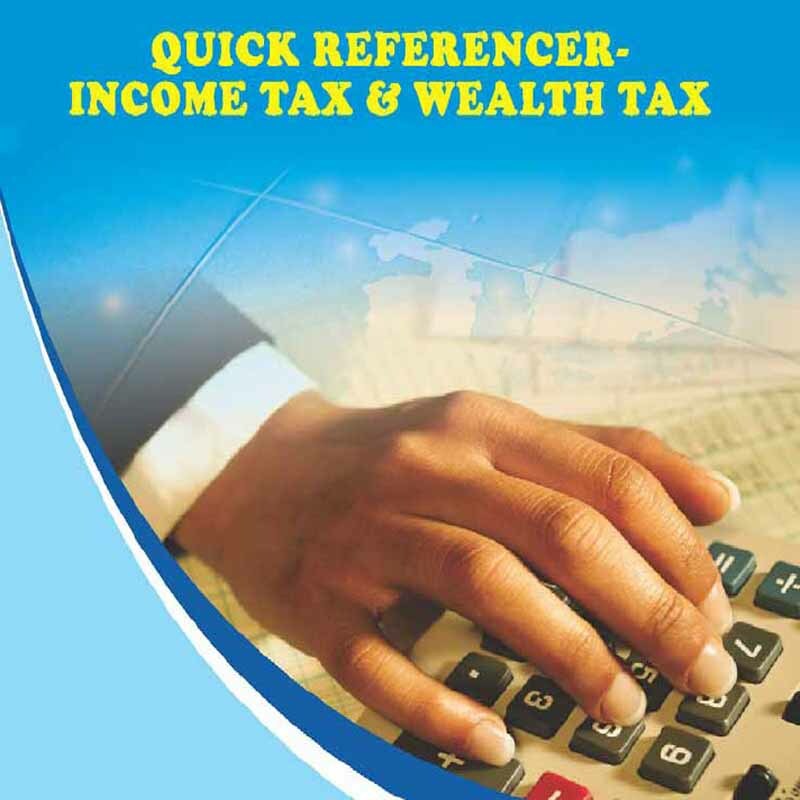 Students of these courses can download Quick Reference Notes on Income Tax & Wealth Tax. These notes have been prepared by the "Direct Taxes Committee" of "Institute of Chartered Accountants of India (ICAI)". Students can download the Notes in PDF file format and practice for their better performance in the Examinations.